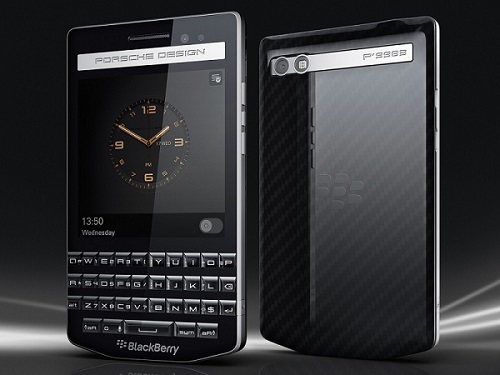 BlackBerry has released its beautifully designed Porsche P’9983. If you can afford to rock this beautiful device it’s almost a guarantee that you will get noticed almost instantly just based on the fact of how well built the phone is. Hopefully one day I can step my game up and add this into the collection but in the mean time I’ll stick to looking at videos and photos of the P’9983. I have provided some specs and linked the official BlackBerry unboxing video below. Enjoy the video and let us know what you think of the BlackBerry Porsche Design P’9983.